Some people are blessed with healthy hair by birth some attain this by developing good hair care regime and having best food for health hair.Do you desire to have healthy hairs..?Always remember due to lifestyle changes environmental factors and dietary intake hair tends to loose its strength and its healthy look .Hair may become dull and frizzy. 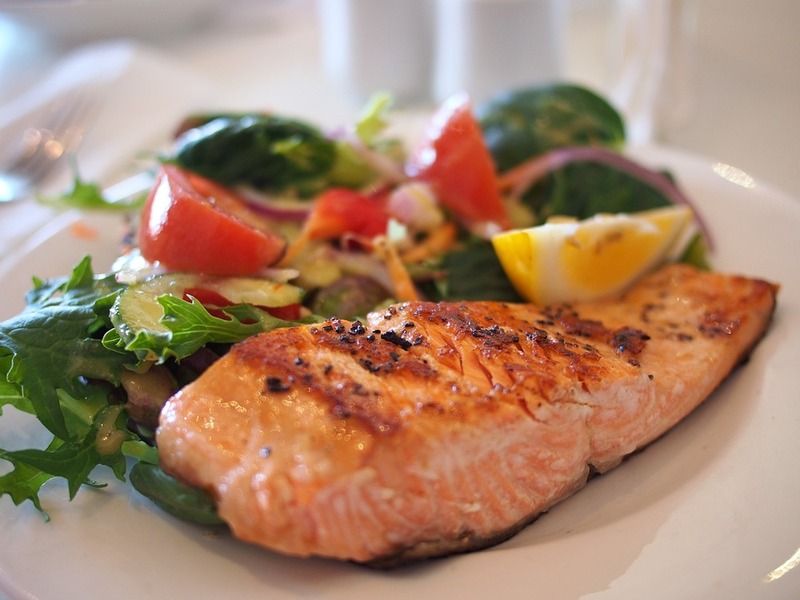 Conditioning and oiling may improve the texture of your hair but a good diet intake can make great difference. A balanced diet with essential vitamins and minerals for your hair will ensure healthy looking hairs. Here are some daily simple foods you can start eating to have healthy hairs. Simple Foods for Healthy hairs. Start eating this 15 foods and you will definitely see the change in your hair growth and other issues related to hairs. As eggs are rich in vitamin B7 (Biotin) which increases our hair growth.Biotin deficiency leads to hair loss, discoloration and thinning of hair.Since your hair is made up of protein and eggs are rich in protein too they also contain sulfur which helps in production of collagen. 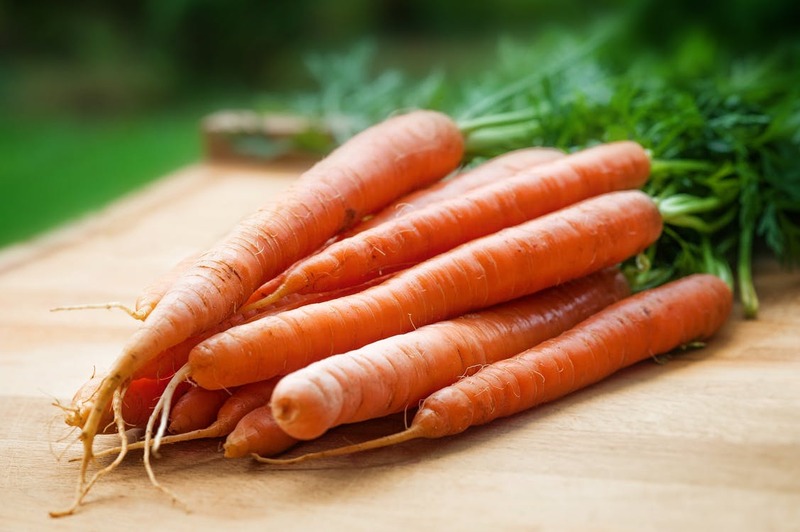 Beta-carotene protects your hair from dryness and thinning by causing your scalp to produce sebum which is necessary for keeping hair healthy and shiny. Carrots, pumpkins, mangoes and muskmelons all few fruits and vegetables which contain Beta-Carotene all those are best food for healthy hair. Iron, zinc, fibre & omega-3 which are best for hair health all are present in oats. 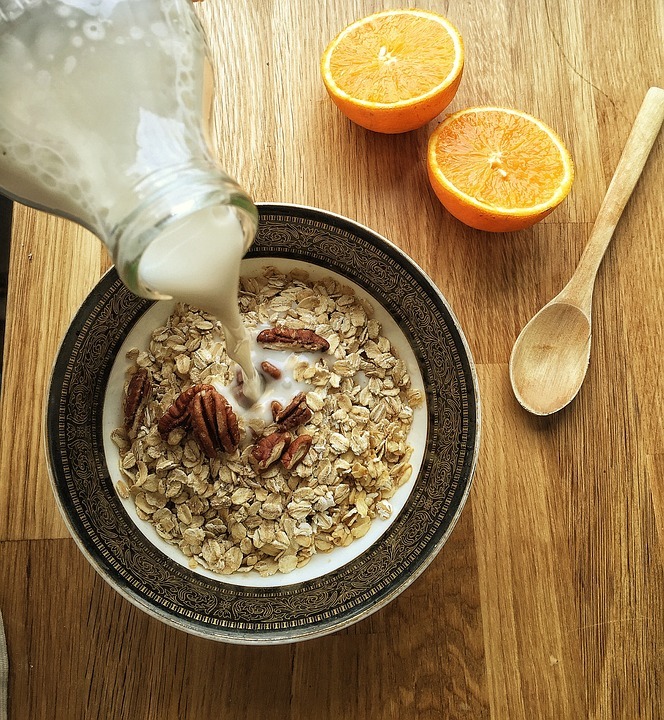 All of these are beneficial for hair these make your hair look lush, shiny and healthy.Try eating oats in the breakfast as it is one of the healthy choice to start the day. As our hair is made up of protein so we need a sufficient amount of protein in our diet so that our hair look healthy and shiny. 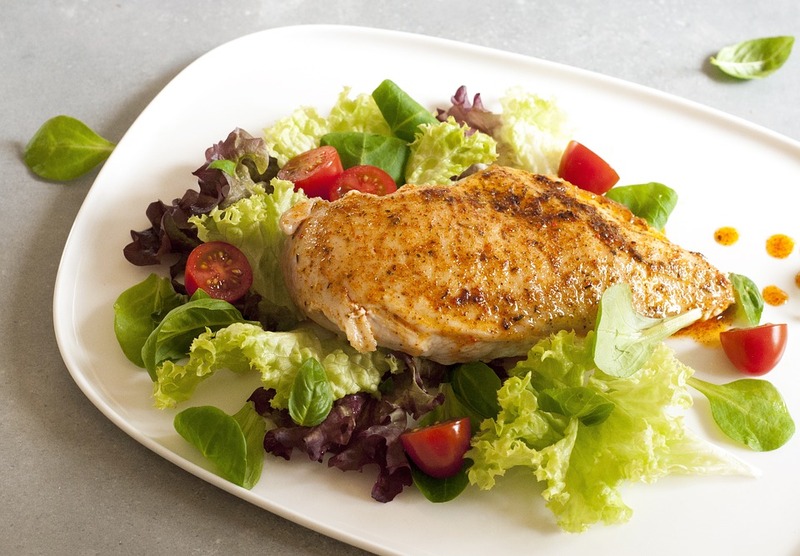 Lean meat also contains zinc, vitamin B iron and other minerals that maintain the healthy scalp. Go for chicken or mutton. 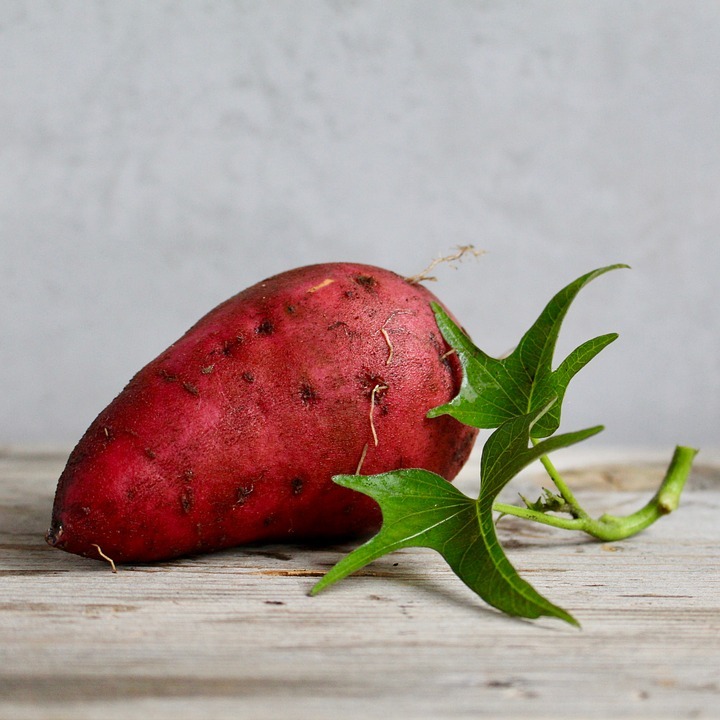 Adding sweet potatoes in your diet will turbocharge your hair health.The pink, orange and yellow varieties are one of the most concentrated food sources of Beta-carotene (the more intense colour the more Beta-carotene).When consumed beta-carotene gets converted into Vitamin A which helps to fight dull hair and scalp. They are packed with vitamins, zinc, folate, iron, nutrients necessary for hair health and its intense colour. It is a good source of selenium too. 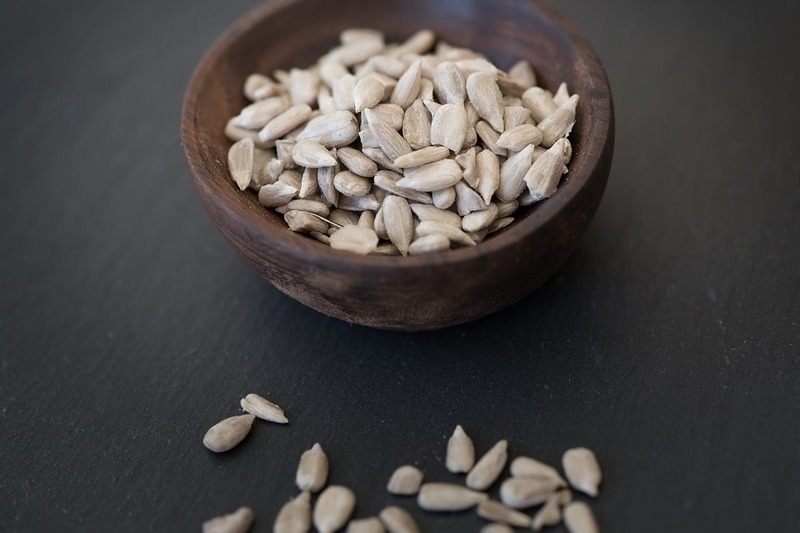 So, undoubtedly sunflower seeds are best food for healthy hair adding to that Vitamin B6 also helps the body to produce melanin which is responsible for hair colour. 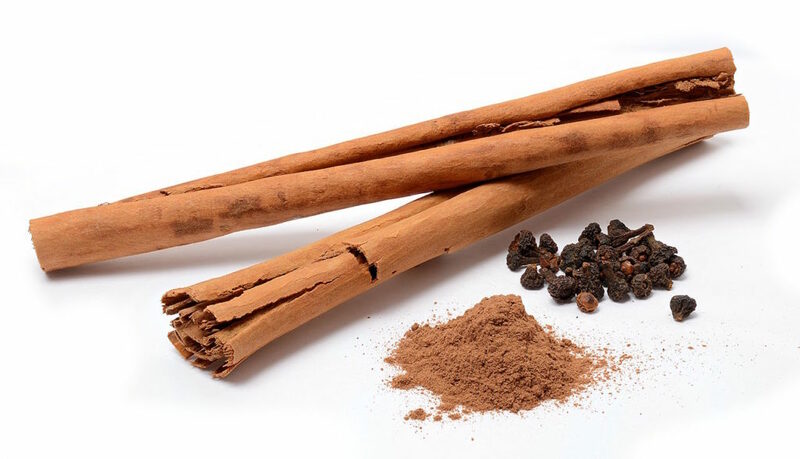 As cinnamon improves the blood flow of whole body including scalp thus aids in delivering maximum oxygen to the roots of hair. Sprinkle this spice on your toast or add it to your coffee or tea.It is one of the best spice you can use for healthy hair. 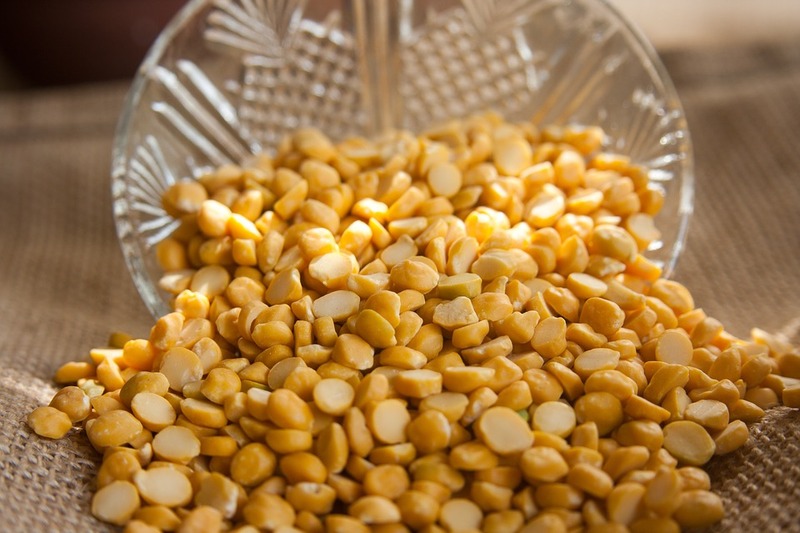 Since lentils are filled with zinc, folate, iron, biotin, proteins. Our body needs folic acid to maintain red blood cells as these red blood cells are carrier of oxygen in the body which is necessary for healthy hair and skin. Include lentils in your diet 3-4 times a week. It is an excellent source of vitamin E which is an anti-oxidant that absorbs harmful UV rays. Vitamin E also help in repairing sun damage to the scalp which causes hair loss and hair thinning. 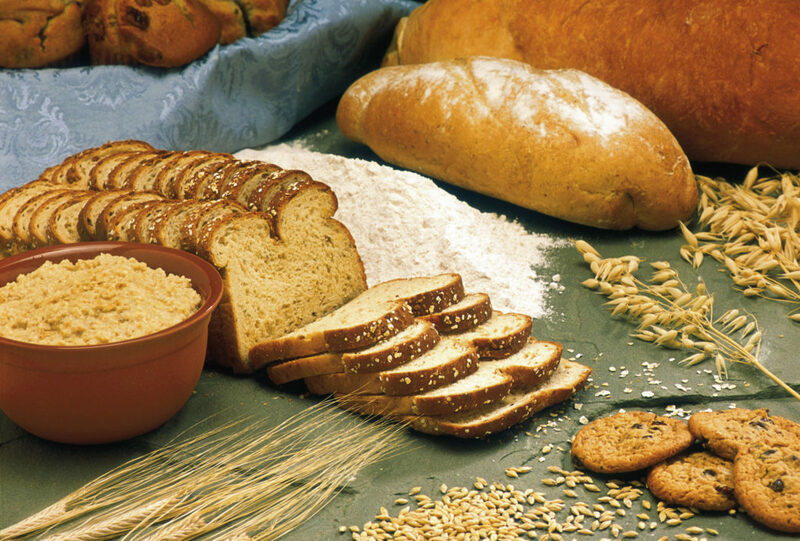 To keep a healthy scalp start eating barley foods. 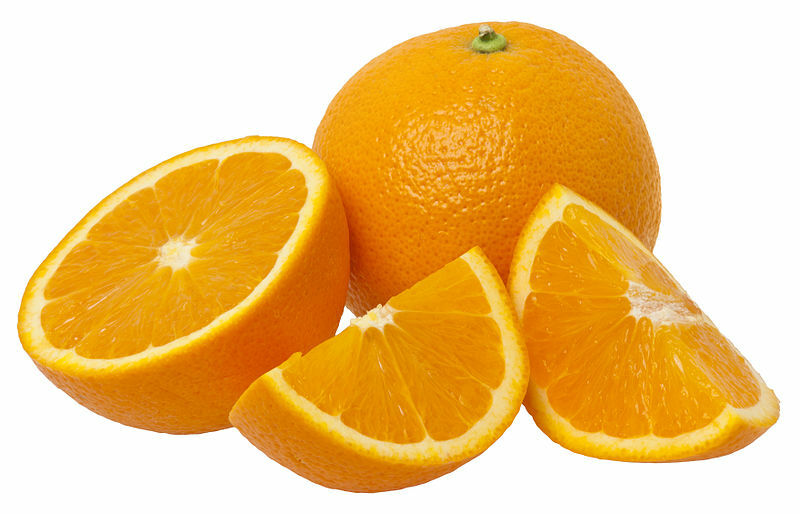 Oranges, lemons, grape fruits these are rich in vitamin C. Vitamin C is required for the production of collagen that makes the capillaries strong that connect to the hair shafts therefore ensuring regular supply of nutrients and quick hair growth. Low production of hormone androgen may cause hair loss or dandruff. 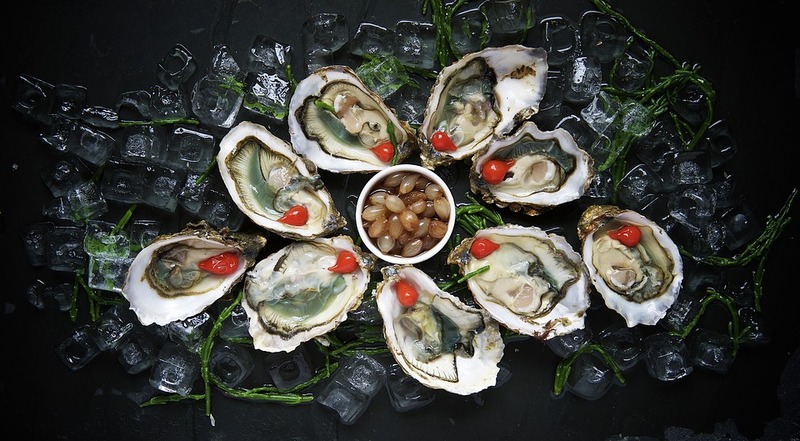 Since,Oysters are rich in zinc it helps in the production of androgen and further helps in healthy ans shiny hairs therefore making is one of the best food for hair growth.They also help to keep hair, nails and eyes healthy. 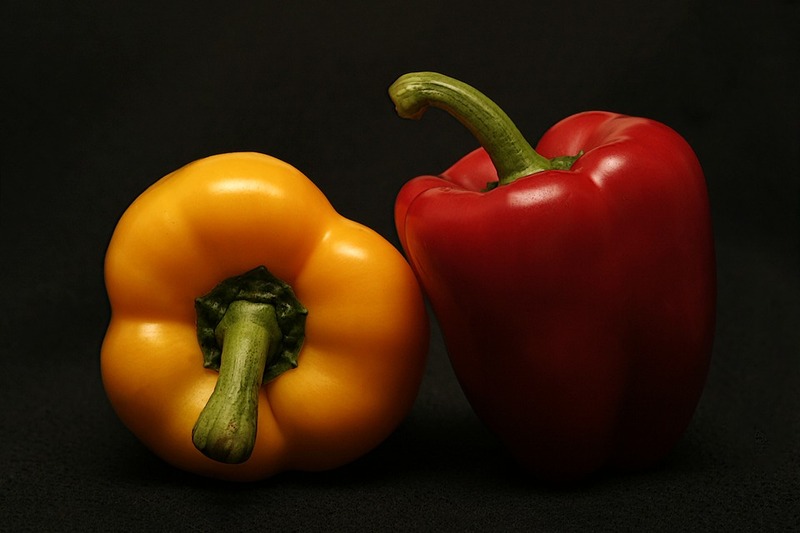 All colors of bell peppers are rich in vitamin C which ensures sufficient oxygen supply to the hair follicles. Therefore it also helps in collagen formation,prevent hair breakage and promotes hair growth. This also makes bell peppers one of the best food for healthy hair. 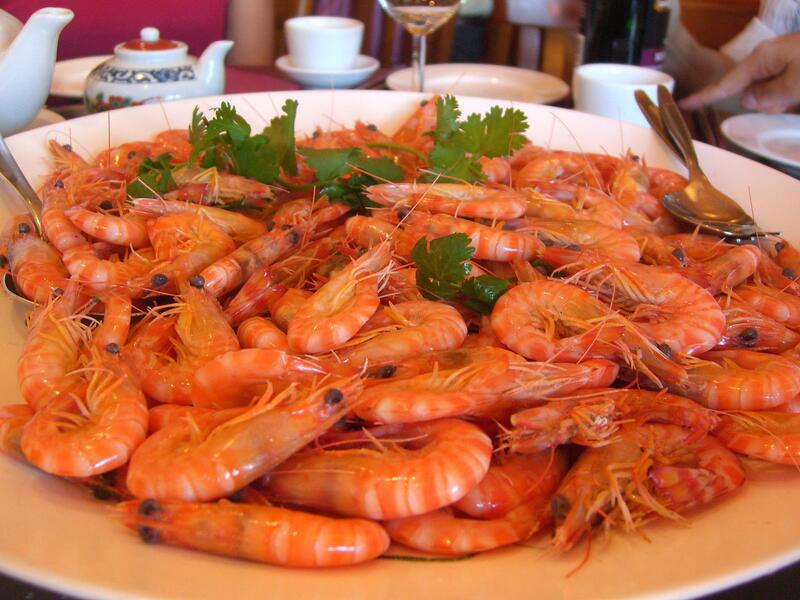 Shrimps are great option if you have dull hair and scalp. 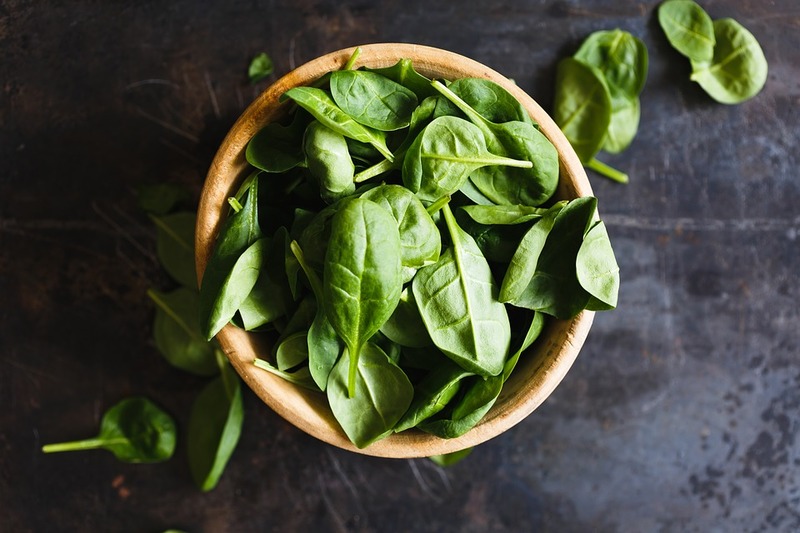 As they are fully loaded with zinc,vitamin B12 and iron which ultimately fights hair loss,prevent breakage and restores hair shine which makes it “food for healthy hair“. I Hope this article has helped you in a way if you want regular short tips on beauty and health and facts related to both don’t forget to follow us on Instagram, Facebook & Twitter. And do leave your comment below and share it with your friends, Thank You. Thanks for sharing such a useful tips for healthy hair..,. Good post. I’m a vegetarian so can definitely try out everything other than meats and fish. Thanks for sharing. I think these foods won’t only give beautiful hair but also beautiful skin and health. Thanks for the lovely article. Wow very helpful article dear thanks for sharing. I’ll try definitely. Just love your post. 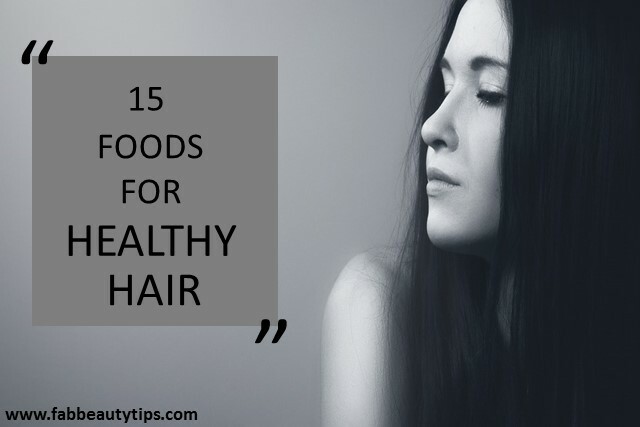 These foods not only give healthy hair but also a healthy skin. I need to add these foods into my diet… I have terrible hairfall these days. Proper diet hepls to keep our skin and hair health. So developing healthy eating habits is very much important. Thanks for the information article. Never knew cinnamon helps in hair strengthening too. Thank you for this. Bless you for sharing this vital information. I am going to stack this all in my kitchen. 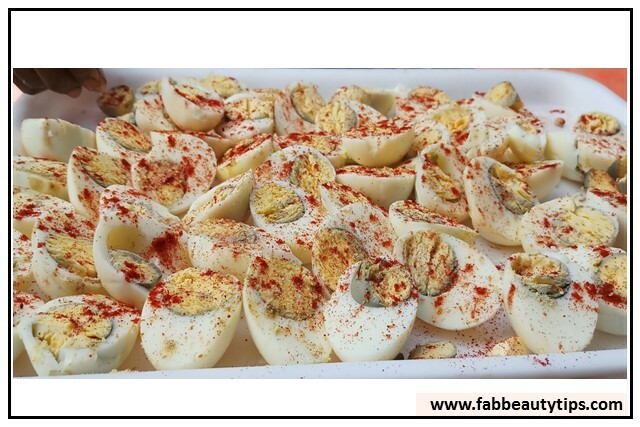 eggs and sunflower seeds are immensely potent food items and very rich in natural nutrients.